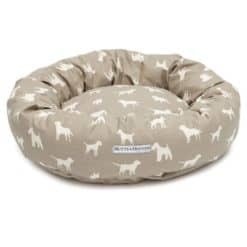 Perfect for stylish all day snoozing, these new tweed donut dog beds will look great in your home. 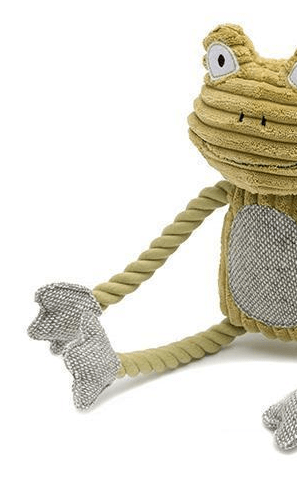 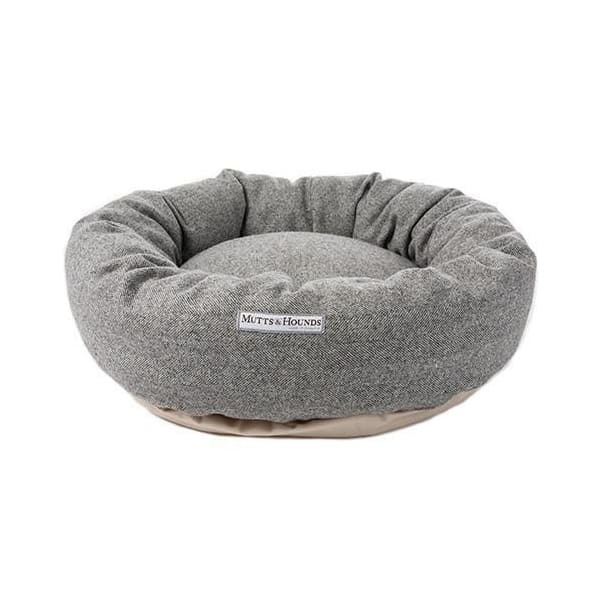 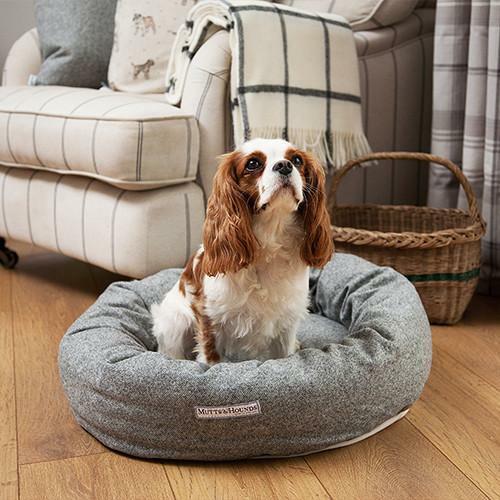 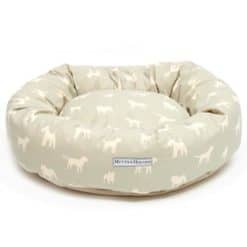 The tweed donut bed is a classic choice for your dog in wonderful grey tones. 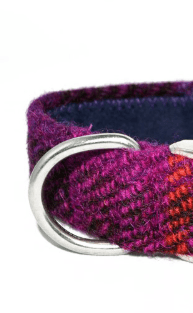 The tweed has been expertly crafted in Yorkshire woollen mills since 1837. 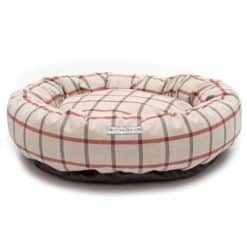 See size and care tab below for full specifications.